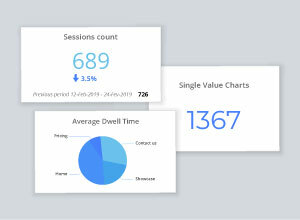 Packed with new features and enhancements, IntuiFace Version 6.2 is highlighted by our introduction of a Web Triggers API. You might be thinking, "A what?" Read on to see why anyone, of any technical skill, will be amazed by what they can do. 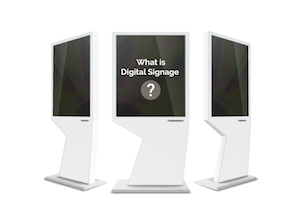 For years now, IntuiFace has been able to talk to the world. (Thanks interface assets!) Now, with IntuiFace Version 6.2, the world can talk to IntuiFace. Enter, the Web Triggers API. Think of this API as the language of IntuiFace. With it, third party applications and devices can send messages to IntuiFace based on any set of conditions relevant to those services. To illustrate the implication of this advancement, consider the two leading app integration platforms, IFTTT and Zapier. Each of these services enable - with just a few mouse clicks - the integration of 1000+ apps and devices. What formerly required considerable software development effort now takes seconds. The amount of possible workflows is too large to count. Take all the tools you use at home or at work - Evernote, Trello, Gmail, Twitter, Alexa, Salesforce, Slack, and more — and wire them together, create a chain of cause and effect. For example, when I receive an email whose subject line contains the keyword "important", send me a text message. 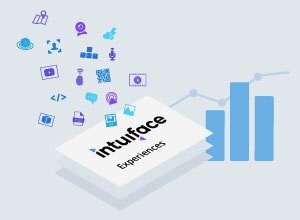 Now imagine enabling all of those apps and devices to talk to IntuiFace. Continuing the above example, when I receive an email whose subject line contains the keyword "important", display the contents of that email in my IntuiFace-based digital display. Amazing right? Guess what? You don't have to imagine it. 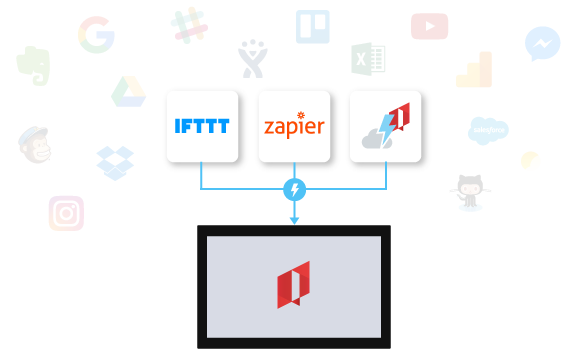 IntuiFace now offers both IFTTT and Zapier support! And for any app not supported by those services, use the Web Triggers API to create the integration. 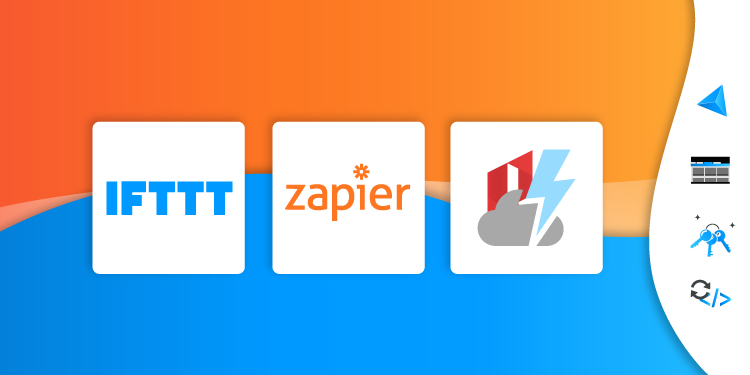 Zapier calls their integrations Zaps. 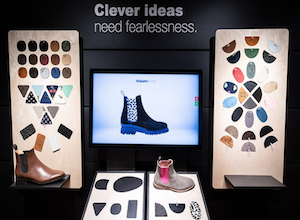 Check out our overview and demo of Zapier Zaps + IntuiFace. For a look at the Web Triggers API in action, we've built an amazing demo that turns any mobile device into a remote control. We're obviously pretty excited about Web triggers and hope that excitement has rubbed off on you. That said, sure, Web triggers may not be for everyone. This is why we put a lot more work into IntuiFace Version 6.2. Here are some highlights. Version 6.0 introduced major performance improvements to IntuiFace's 3D model support. With Version 6.2 we've added some frequently requested capabilities: a selection of light configuration options and the ability to alter the default model orientation. Take our word for it - the 3D guys are jumping up and down with excitement. If you've created any more than a few experiences you may have noticed that, well, the Experiences panel in Composer and Player can take some time to load. We weren't proud of this and did something about it. The Experience panel is now super zippy. Another thing we introduced in Version 6.0 was unlimited license sharing for Composer and Player. That is, a license could be moved from one device to another as often as you'd like. For Composer in particular, the mechanism was a bit inflexible so we spent some time giving you more control and better feedback so you always know the state of your licenses. Aside from a bunch of bug fixes - not that we ever have bugs - we've added a lot more goodies to the mix. Touch triggers, bindable scene selection for navigation, REST API error detection, and more. Read our release notes for the details. Really, read it. It's informative and, we think, just a little bit fun.